And now if you'll excuse me, I must delete it from my browsing history. 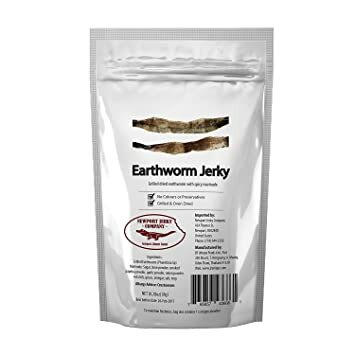 This bag of earthworm contains 5 grams of 100% edible dehydrated large Earthworms. 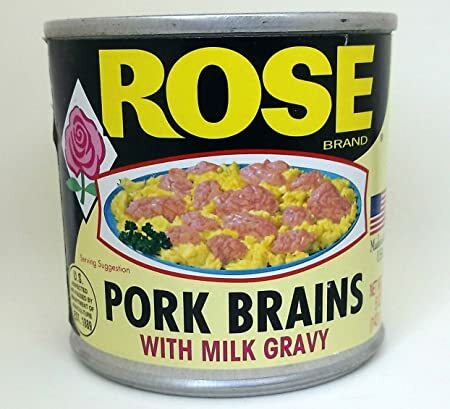 Old time favorite usually scrambled with eggs. What are you going to do with all this lube?! Wrestling match? Biggest adult party ever? 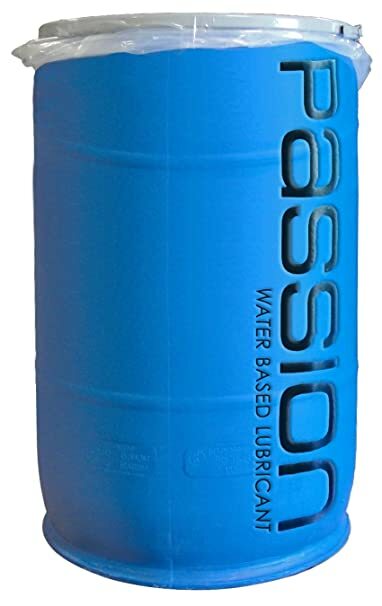 If you are looking for a simply jaw-dropping amount of lube, Passion Natural Water-Based Lubricant is ready to get the fun started with this 55 gallon drum! With its superb formula you will have a natural feel that keeps you moist longer and also works great with all toy materials. Easily washes away with warm water and mild soap. You may never run out of lube again! Size: 55 gallons. Note: Includes pump. Ships via freight due to weight limit. 419° Roasted Organic Enema Coffee (1LB) For Unmatchable Enema & Gerson Cleanses. 100% USDA Certified Pre-Ground Organic Beans. Made in Seattle. 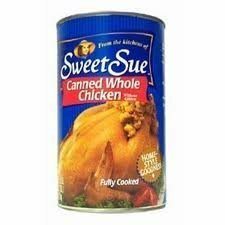 100% USDA CERTIFIED ORGANIC | Certified by the Washington State Dept. of Agriculture to ensure no toxic chemical pesticides or fertilizers have been used. Our coffee is carefully prepared in Seattle by professional roasters. SPECIALITY GRADE BEANS | Inspected under the official coffee q-grade system to be free of primary defects and bad odors. Rigorous testing of our coffee is carried out to give you peace of mind and ensure the bean type and consistency in aligned with Gerson Therapy guidelines. PRE-GROUND COFFEE BEANS | Already finely ground (for maximum caffeine levels) and silver foil packed to ensure freshness is locked in whilst providing maximum convenience. 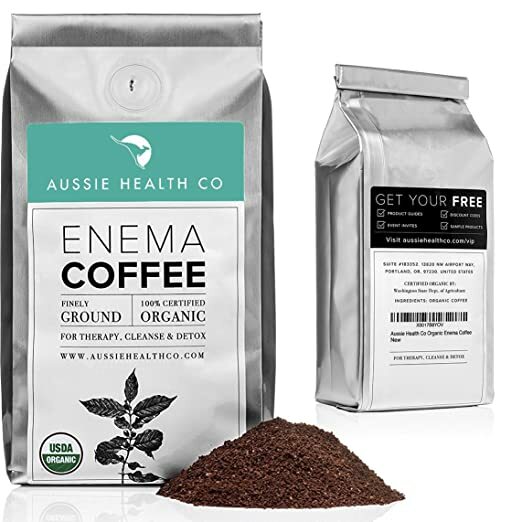 This enema coffee blend comes ready for use straight out of the packet. ARABICA PERUVIAN BEANS | Sourced from Peru then roasted, and ground in house to ensure 100% purity of the beans. Grown high in the Peruvian mountains, these beans are believed to be the first species of coffee ever to be cultivated.